Top-5 Finishers: 1. 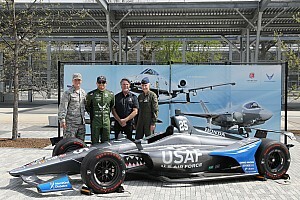 Scott Dixon; 2. Will Power; 3. Dario Franchitti; 4. Ryan Briscoe; 5. Ryan Hunter-Reay. Race Temperatures: Track ranged from 102°-111° F (39°-44° C) and ambient from 76°- 77° F (25° C). 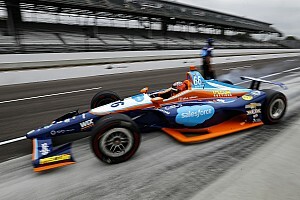 From race winner Scott Dixon, #9 Target Chip Ganassi Racing Dallara/Honda/Firestone: "The Firestone Firehawk tires were definitely good today. They were very consistent across all of the cars. The red alternate tires did exactly what they should have done. They were very fast to start with, and they got pretty slippery towards the end of a stint. But they still held up very well. All in all, the tires did a fantastic job today." From Dale Harrigle, Senior Project Manager, Firestone Racing Tire Development: "While today's finish will no doubt be debated for some time, there can be no doubt that the Firestone Firehawk primary and alternate tires added quite a bit of excitement to the end of the race. Helio Castroneves and Scott Dixon were on alternate tires and seemed to be able to find grip just about anywhere on the track. 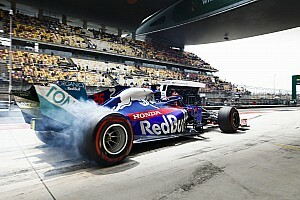 As Scott mentioned in his quote, the tires did exactly what they were designed to do today, and you can be sure that is the result of Firestone Racing's relentless quest to make our tires just a little bit better at each and every race." Firestone "Tire-ific" Move of the Race: This $10,000 prize is awarded after each IndyCar Series race to the driver best utilizing his or her Firestone tires to make a bold, dramatic move during the event. 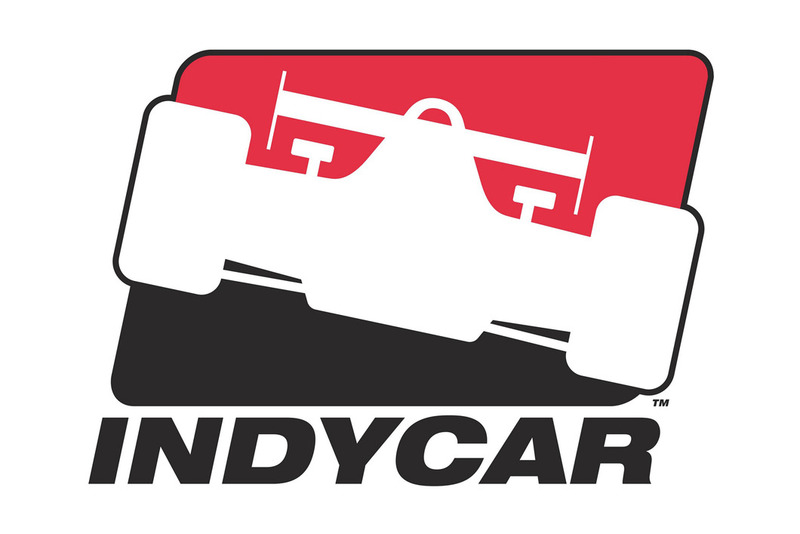 Nominees from today's race are: Scott Dixon, for his nifty move from third to first on alternate tires on the last restart; Helio Castroneves, for his lap 77 pass of Will Power for the lead on alternate tires; and Paul Tracy, for a hard charge from 11th to finish sixth. 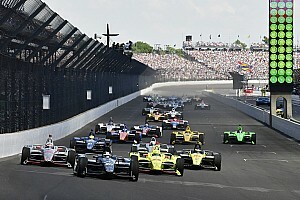 Fans can vote this week at www.indycar.com to determine the winner.